I depend very much on my nail sponsor Millys for beautiful nails but sometimes my schedule is so packed that I couldn't find time to drop by before important events. That's when I rely on my stash of nail polishes at home. 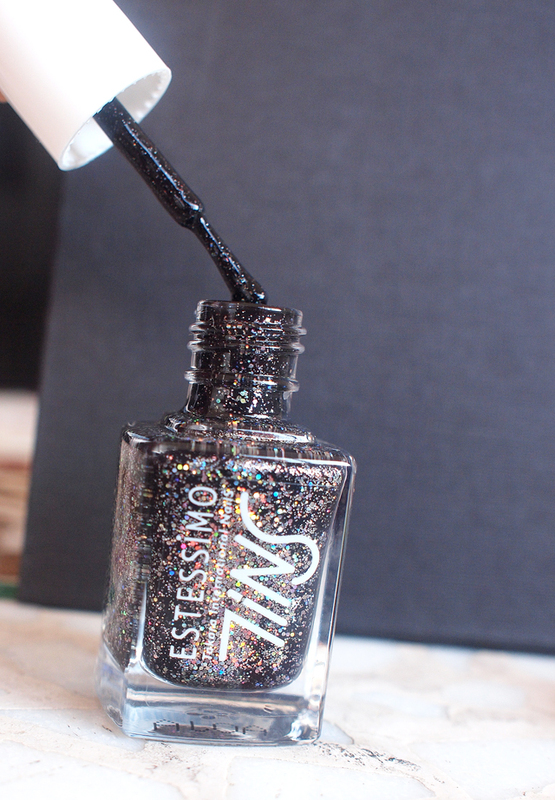 I've heard that TiNS, a Nail Polish from Japan, contains real diamond dust. Having them on your nails is like wearing diamonds on your nails! TiNS is loved for its glitter nail polishes, so I tried Tins The Saturn sponsored by Nail-Splash! It is black polish with holographic silver glitter. The glitters look really pretty! 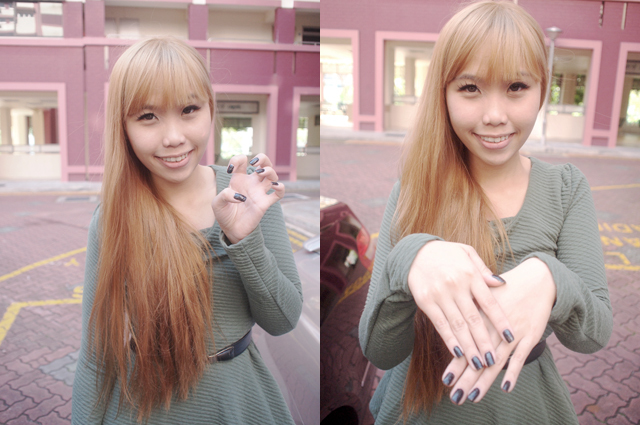 Here's how it looks after painting on nails. 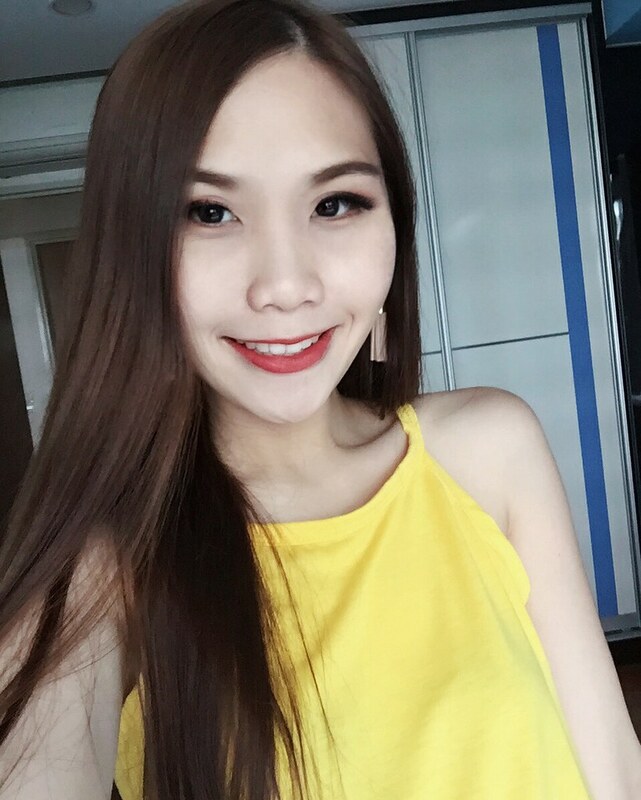 I personally think that the color is vivid and application is easy. The shimmer is easily seen in real life but I couldn't capture it on camera. If you are afraid of looking too over the top with the glitters, I think this color is great because the glitter is subdued. For girls who love having pretty nails, rejoice! Nail-Splash is here to bring various nail polish brands to you at affordable prices! Beyond the popular brands like OPI, China Glaze, Essie and Orly, Nail Splash also carries premium brands. 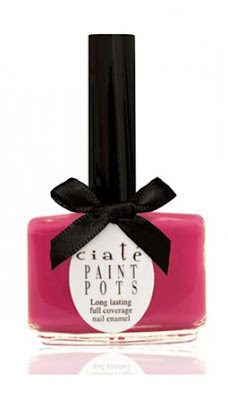 These premium brands include Butter London, Deborah Lippmann, TiNS and Ciate Paint Pots. They also have the colour changing nail polish - Blaze. Sounds interesting! Here are some information on some of the nail polish brands carried at Nail Splash. Ciate is a 5 FREE brand completely free of formaldehyde, toluene and DBP (dibutyl phthalate), formaldehyde resin, camphor and is even cruelty free (never tested on animals). 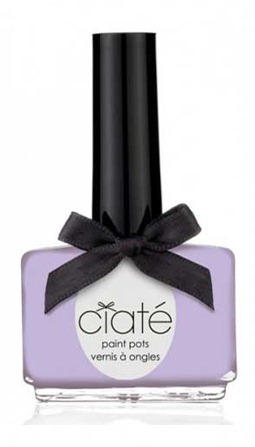 Not only is the Paint Pots so lovely looking, the elongated handle enables a significantly enhanced grip for easier application, a 250 bristle flat brush guarantees a flawless even application and the bottle ergonomically designed to sit comfortably in the hand enabling maximum control. 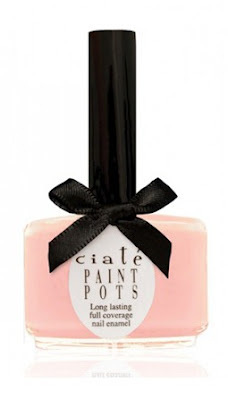 I love Ciate Paint pot colors!!! Don't they look lovely? 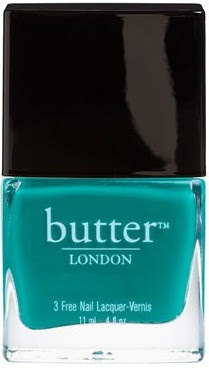 Butter London is a brand that is no stranger to the fashion industry and runways. Butter London are loved by designers like Alexander Wang, Victoria Beckham, Betsey Johnson, Vena Cava, Calvin Klein, Issa and Rachel Zoe. This 3 Free (non-toxic) nail lacquers and revolutionary waterless nail services are formulated without the use of the harmful ingredients like Formaldehyde, Toluene, DBP or Parabens. Butter London was the first company to sell non-toxic nail lacquer in the United States. 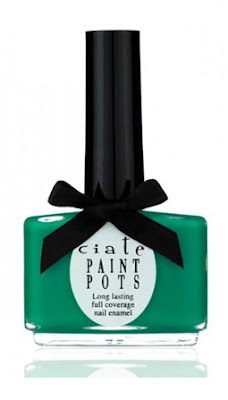 These two colors caught my eye... Yep, I tend to love pink and green shades! These two shades below are really pleasing to the eye! Deborah Lippmann is the manicurist to the stars. Some known Deborah Lippmann's polish fans are Sarah Jessica Parker, Reese Witherspoon and Penelope Cruz. Beside being a 3 free polish, each Lippmann nail lacquer contains green tea extract and protein-enhancing biotin. Its quick-dry formula and tough shine keep your nails chip-free for days. Of course, don't forget how important it is to protect your nails while you glam them up. 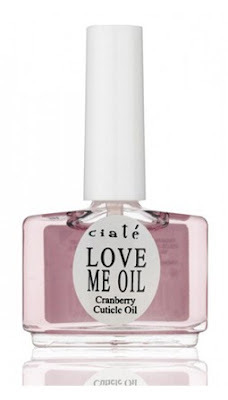 Cuticle Oil, Poshe, Seche and many other treatments can be found at Nail Splash too! While you shop, Nail-Splash also hopes to help you make the best decision. 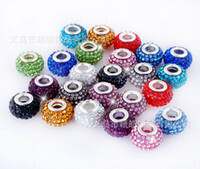 Swatches for the nail colours and reviews on some products are provided on the website as well. 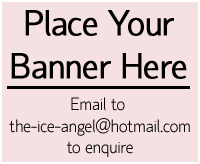 Also, there's a promotion on-going as well! I always thought that brand name was SNIL lol, now I know it's TiNS.